A retirement reception for members of the Missouri Southern faculty and staff will be held at 3 p.m. Thursday, May 11, in Billingsly Student Center’s Connor Ballroom. The event will begin with individual acknowledgement of each retiree and their years of service. Refreshments will be offered immediately following the presentations. Those retiring include: Janette Van De Mark, Jackie Coose, Richard Compton, Dale Fletcher, Dr. Francis Bartholet, Dr. Deborah Brown, Stephen Schiavo, Stephen Jordan, Helen Regnier, Carolyn Carter, Jerry Robertson, Sheila Damer, Joyce Courtney, Rod Surber and Stephen Smith. 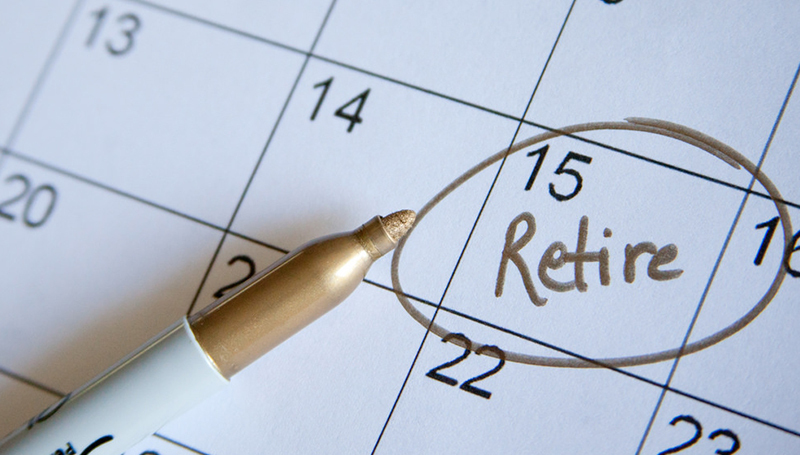 Employees who are entering Phased Retirement are: Dr. Jack Oakes, Dr. Scott Cragin, Chrys Corcoran, Christine Eller, Dr. Richard Miller, Debra Snodgrass, Dr. Pedro Ibarra, Dr. Robert McDermid and Dr. Paul Teverow. These faculty and staff members have offered Missouri Southern a combined total of more than 530 years of service. Please join us for the reception and offer well-wishes as they begin their retirement.